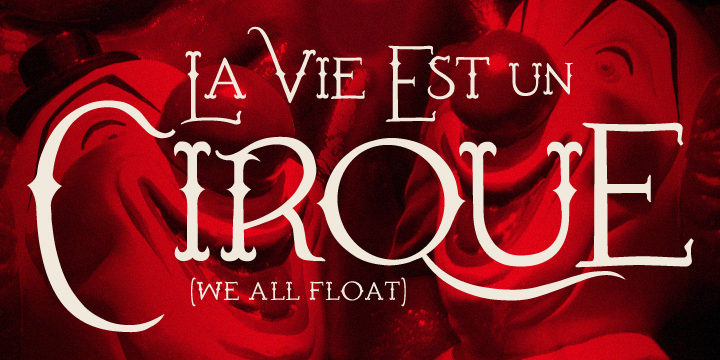 Cirque is a typeface created and published by Matt Frost in 2012. If you want to get Cirque for free, buy the full Aegean family. This will help in your large projects. A font description published on Wednesday, October 17th, 2012 in Fonts, Matt Frost by Alexandra that has 5,478 views.